Hey friends, Linsey here! 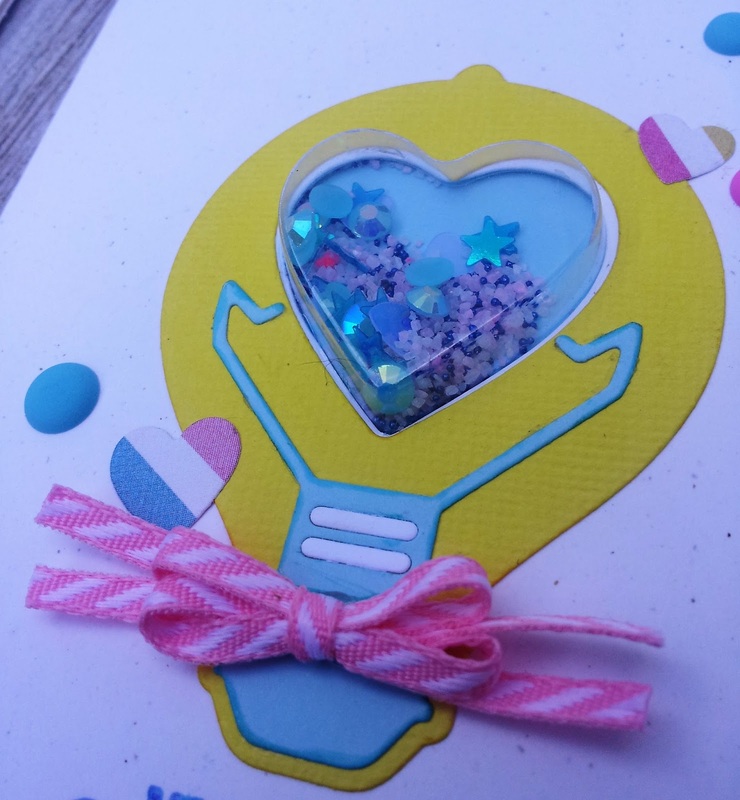 Today I'm shaking things up with 2 fun cards featuring pretty ribbons tied in bows! 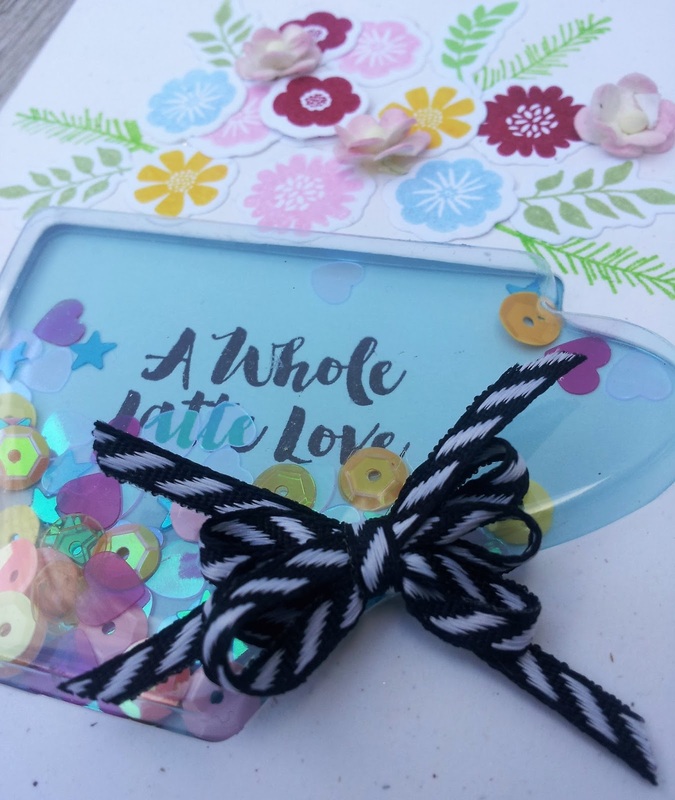 I love shaker cards and I love them even more with ribbon! Everything is better with ribbon, right? Right! Let's see what's shakin'! I made a mini double bow with the pink ribbon and a mini triple bow with black ribbon using the ribbon fork bow method. Thank you so much for visiting the blog! Hope you've enjoyed it and have a great day! Happy crafting! 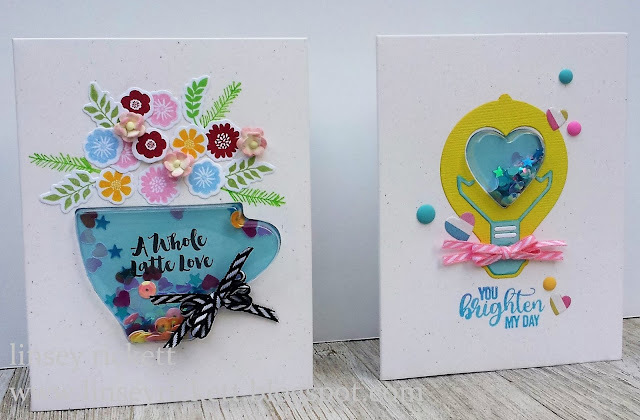 Love your fabulous shaker cards! I have to try that with a fork! I saved the tutorial but never used it!